The 1/12 European Championships took place in the Hudy Arena on 29-31 March. The race started with 2 Rounds of free practice on Friday followed by 2 Rounds of controlled practice and 1 qualifying Round in the evening. 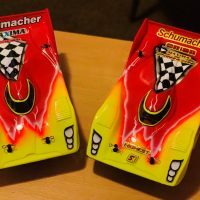 Saturday 4 more Rounds of qualifying, followed by triple finals on Sunday. 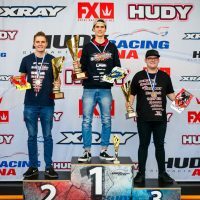 PROTOform‘s Jörn Neumann set the pace in controlled practice in the Modified class. 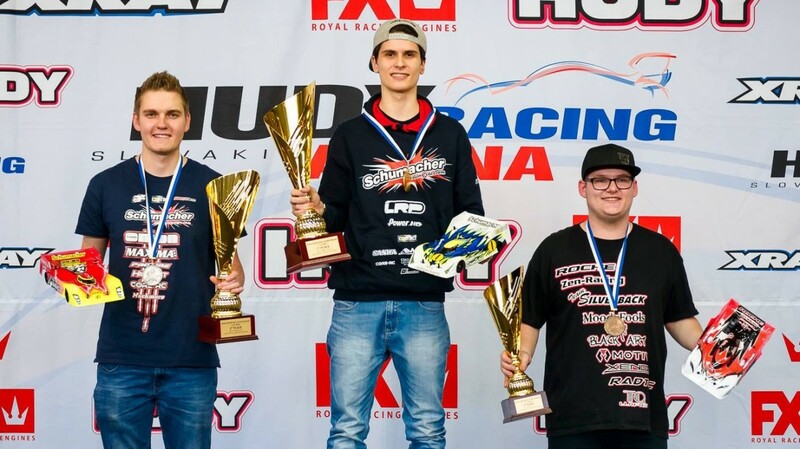 Jörn took also 3 out of 5 Rounds of qualifying and were in the mix for the overall wins. 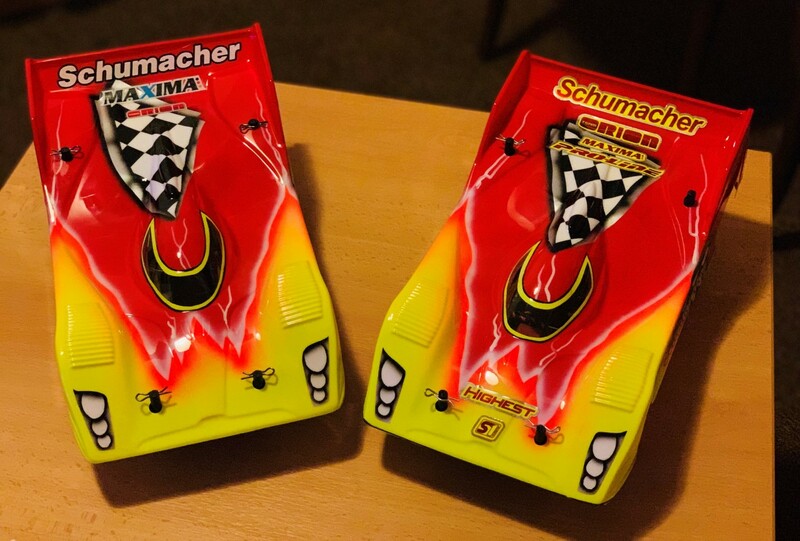 For the finals Jörn started 2nd in Modified and 4th in Stock. Unfortunately in the Modified finals he didn’t had any luck on his side and had to settle for 8th overall. 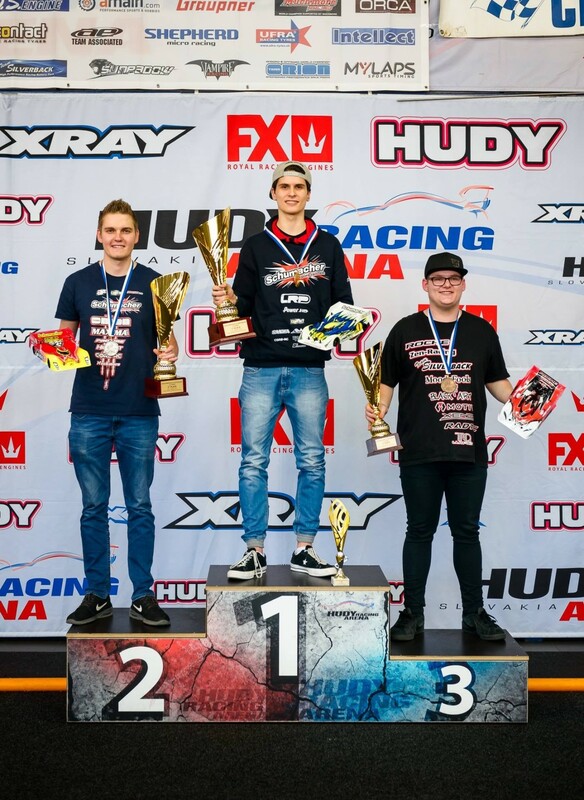 In the Stock finals Jörn were able to take the win in A1 and his 3rd place from A2 gave him 2nd overall with his Schumacher cars equipped with PROTOform AMR-12 Pro-Lite bodies.